All right. So the situation is as follows. You have just installed SteamOS 2.0 Beta, after having read about it and gotten all excited. You have followed my guide on how to get the system running in VirtualBox. You even have the Guest Additions piece figured out. However, when you try to launch Steam it hangs. The errors you see, when you attempt to launch the program from the command line, reads something like Installing breakpad exception handler and libGL error: failed to get magic and along those lines. You want to fix this, don't you. Let's do it. And the program just hangs without doing anything. Or it may just display the breakpad exception line without showing any additional output. But it will definitely hang, and the main interface won't launch. 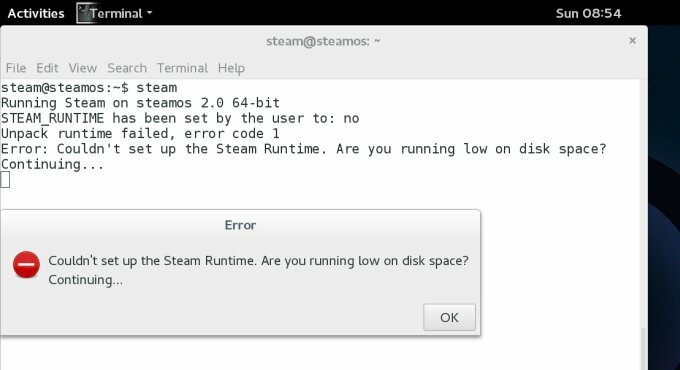 You will see this error if you try to launch Steam (steam) from a terminal window inside SteamOS 2.0, running inside a virtual machine, using VirtualBox, but also other products of the same type. What this error tells us is that for some reason the program does not detect any 3D acceleration, hence the OpenGL error, and so you cannot play. However, launching the program worked just fine in the first beta, and technically, you should have some limited 3D acceleration. But this error definitely prevents you from enjoying Steam. We will now resolve the issue. Anyhow, before I give you the actual fix, I want to expand this tutorial a little bit to give you some additional pointers. You may assume the STEAM_RUNTIME environment variable might also be related. Indeed, in general, whenever is something spelled with all caps, it's probably a variable for the running shell, plus tweaking the values might render useful results. This is the kind of technical intuition you develop over the years. If you export STEAM_RUNTIME to be anything else but =1, Steam will complain most horribly. This also rules out any problem related to the specific environment setup. It does not lead us toward our solution, but it is a useful exercise in trying to help you think and learn how to fix complex issues. My holy mission, right. 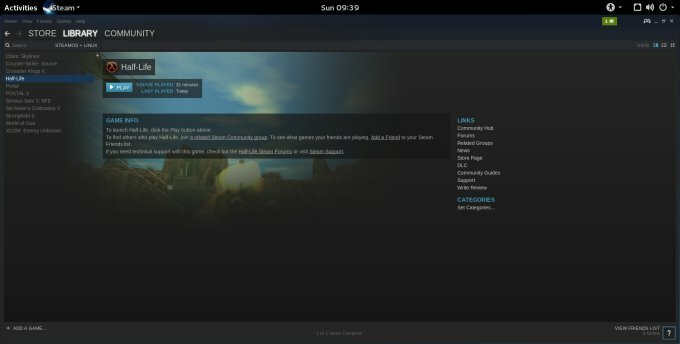 To provide the most optimized performance, Steam uses its own GCC and C++ runtime libraries, which are not compatible, for a good reason, with VirtualBox graphics drivers and other virtualization providers. In other words, if you want to be able to run Steam this way, you will need to change the LD_LIBRARY_PATH for steam or remove the offending libraries. Just replace <X> with ./.local/share/Steam/ubuntu12_32/steam-runtime/i386/. I did a bit of editing for brevity. Anyhow, once you remove these files, Steam will launch without any problems. Solved! The only exception is that you will need to do this EVERY time Steam updates, so you might as well write a small wrapper script that searches for these files and moves them away before starting Steam. Again, only for testing, and you will never need to do these things on your production hosts, but during the Beta phase and virtual machine games, this is the way forward. We have reached the end of another tutorial. See what I did there? The first time, we struggled with graphics drivers and Guest Additions, but we fixed those. With this second beta, we have some more OpenGL issues, and like the last time, we were able to overcome them with some command line trickery. 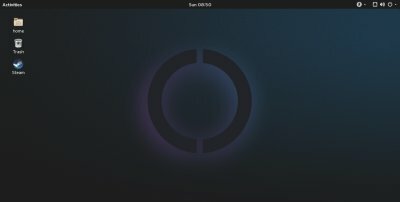 I hope this little guide helps you expand and enjoy your exploration of SteamOS. You may also have learned a few other useful tips, when it comes to debugging software. The more you do it, the easier it becomes. After all, that's the whole point of this exercise. 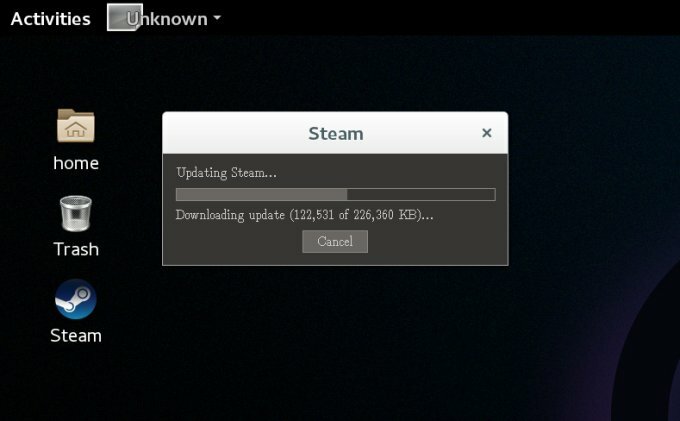 Plus, we are giving more people more chance to test SteamOS, and thus, we are making it a better product, and that's a noble goal for us Linux nerds. Party on, fellas.